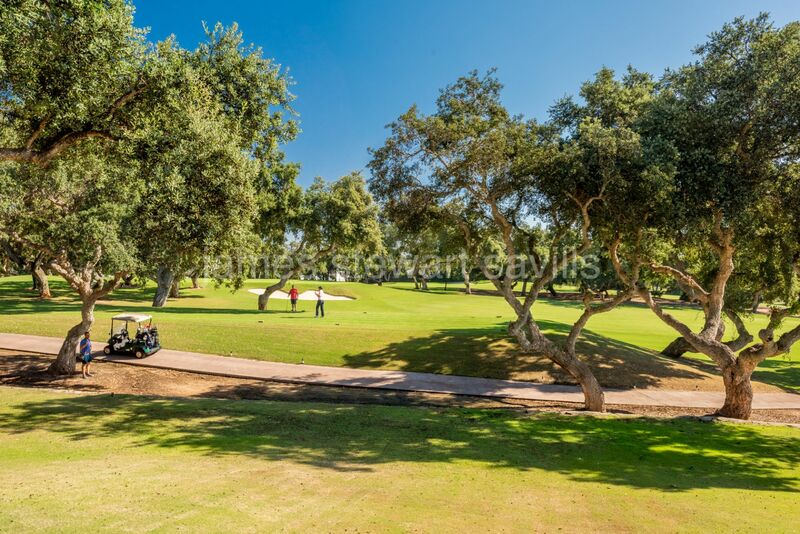 Frontline Real Golf villa in one of the most sought after streets in Kings and Queens. 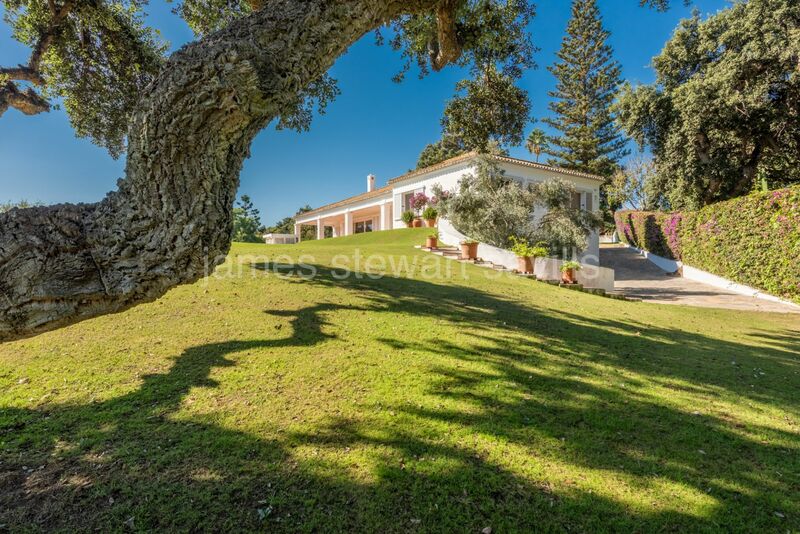 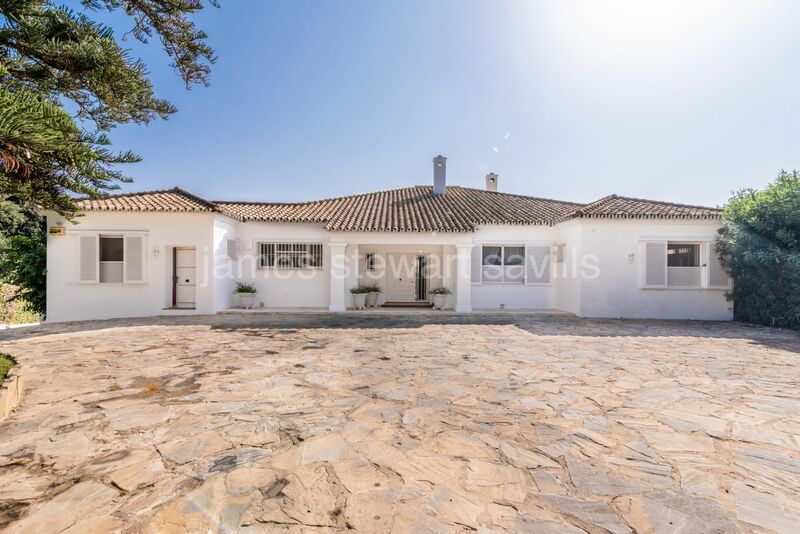 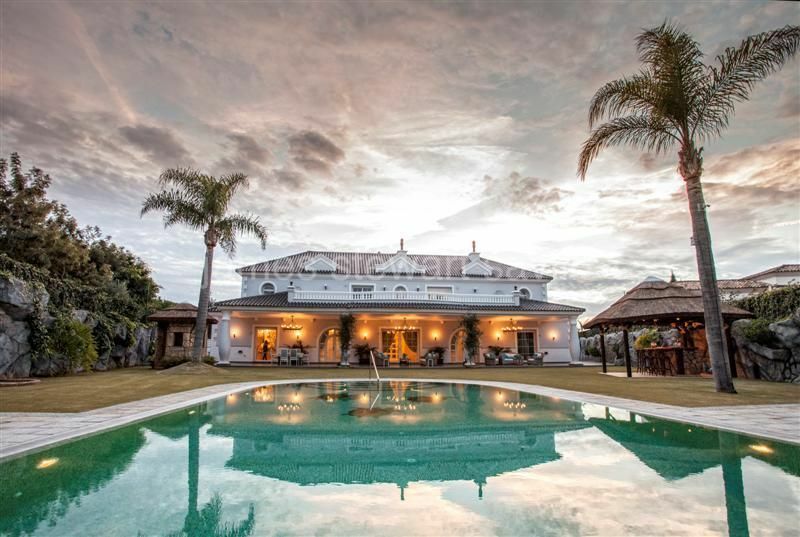 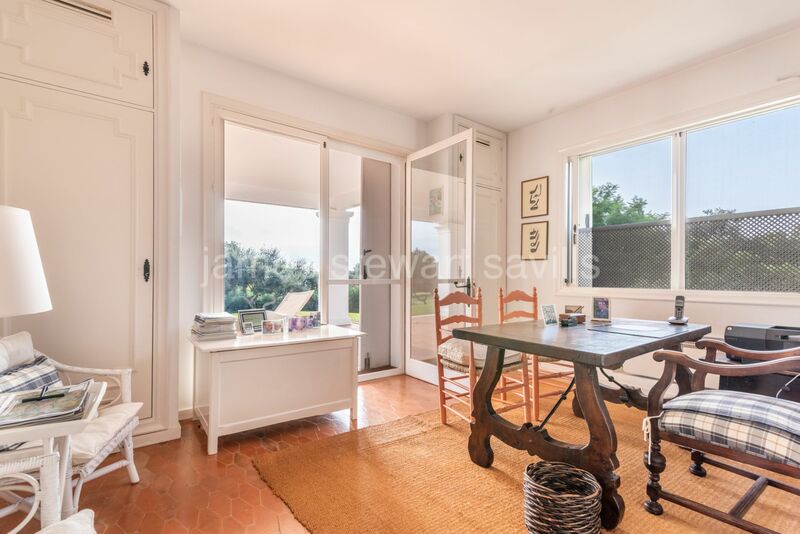 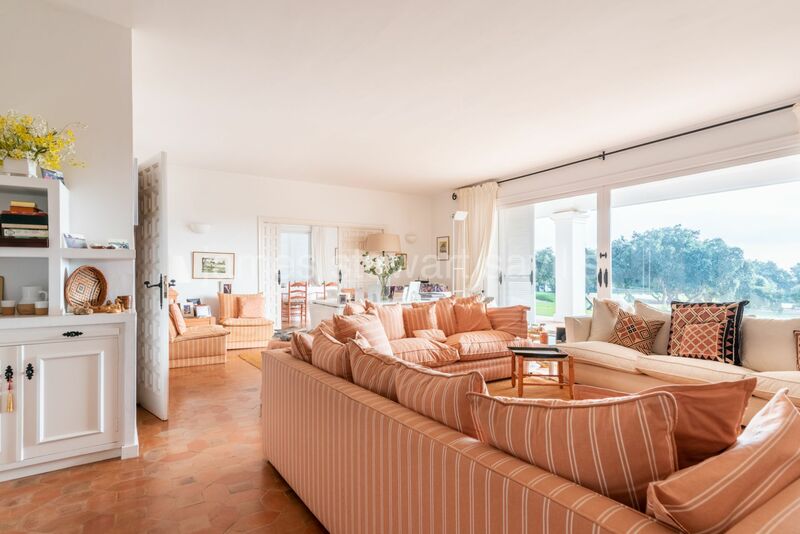 Fernando el Santo is the most sought after street in Sotogrande and this property occupies one of its very best plots. 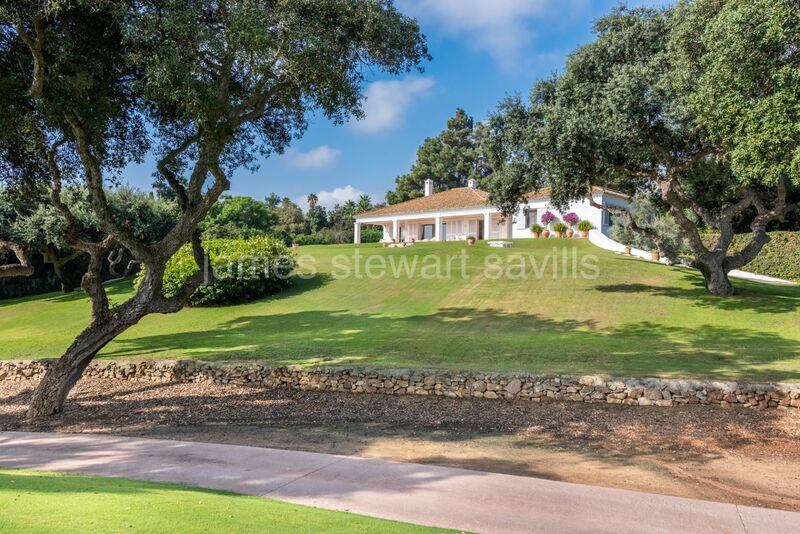 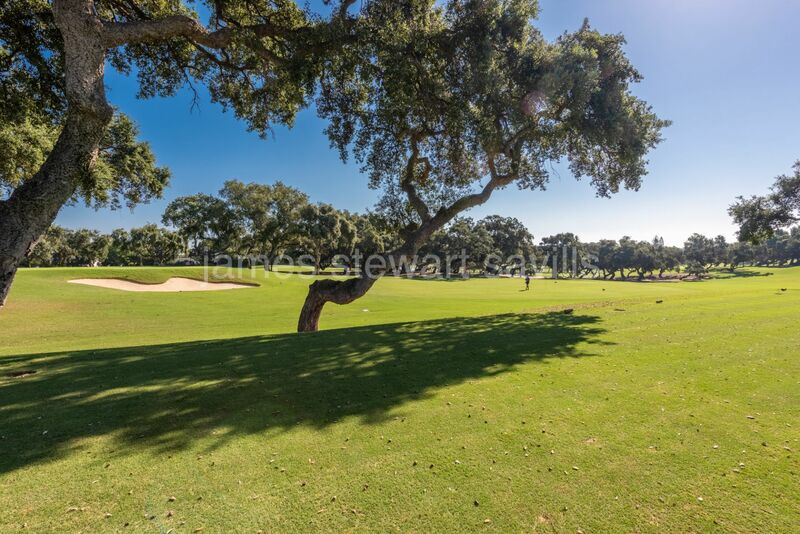 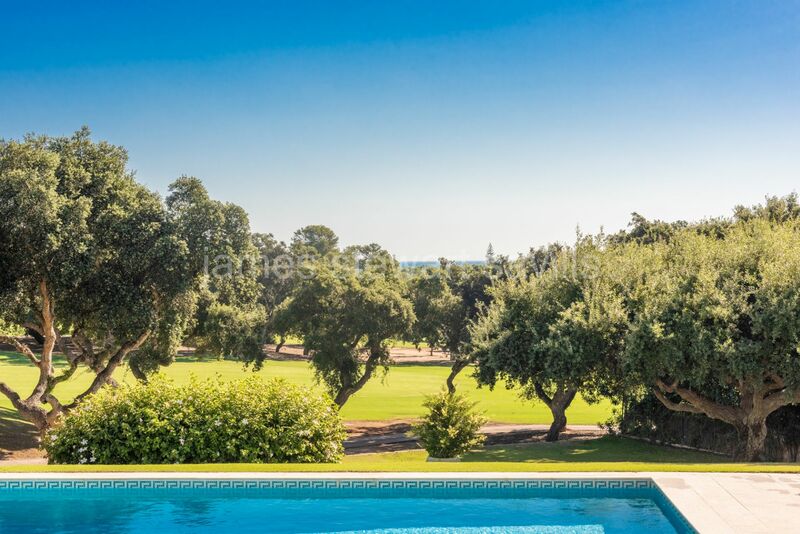 It overlooks the 4th Hole on Royal Sotogrande and has a view to the sea beyond. 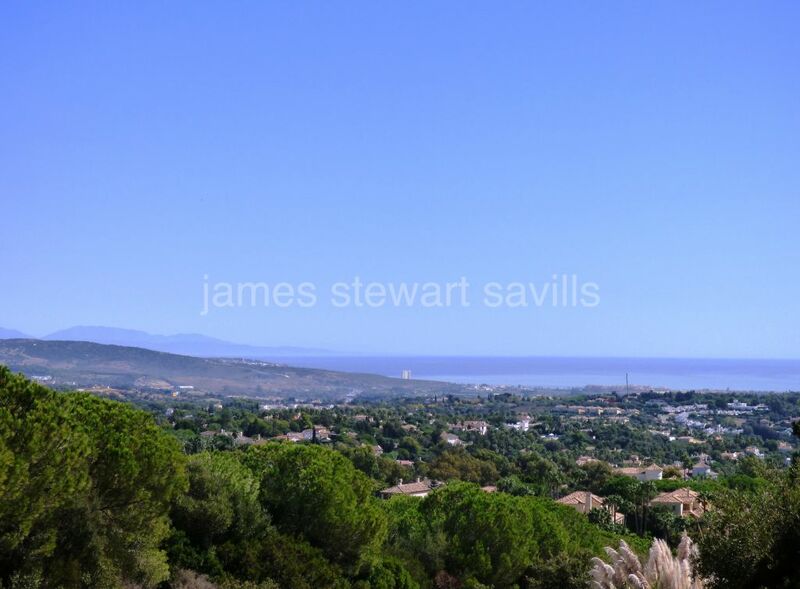 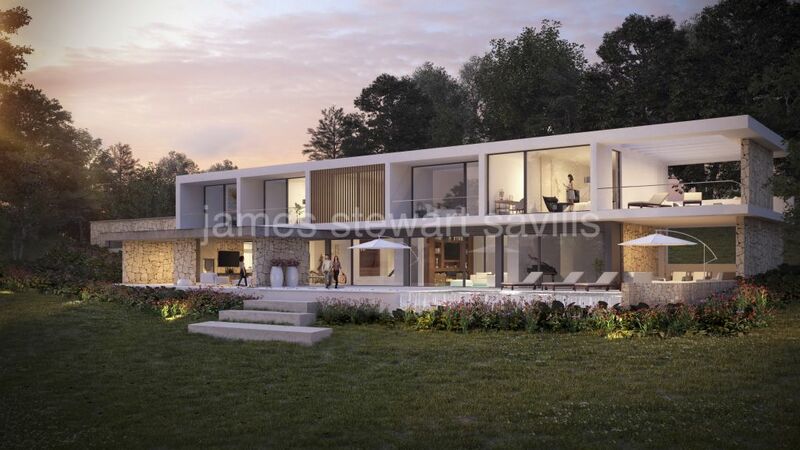 If a second floor was added to the present single storey house, the golf course and sea views becomes panoramic. 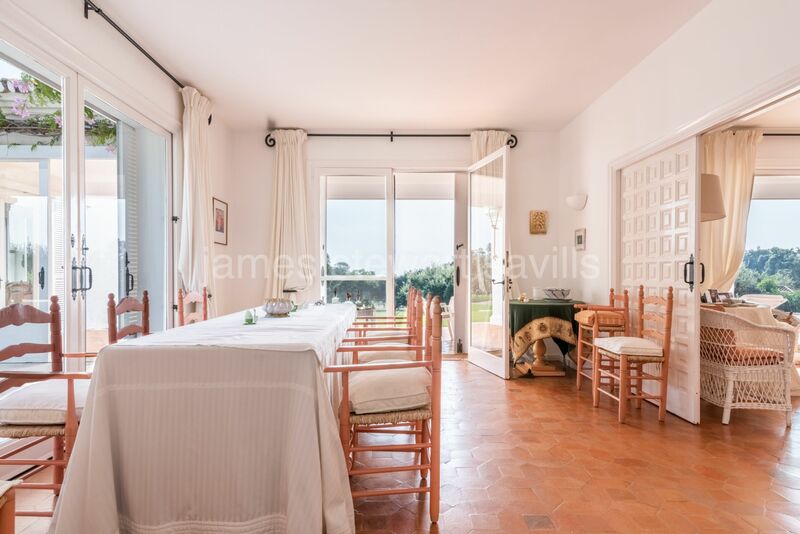 Despite its charm, the house itself is certainly in need of major refurbishment although it has been a perfect holiday home for the present owner for many years. 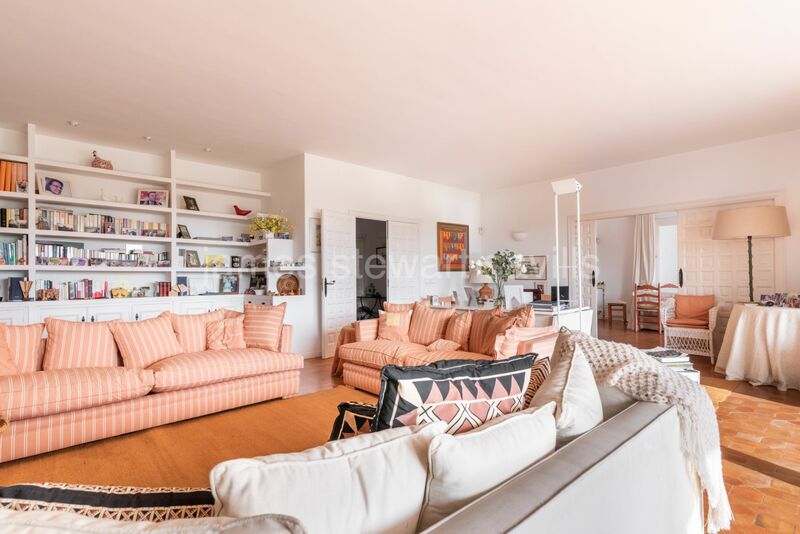 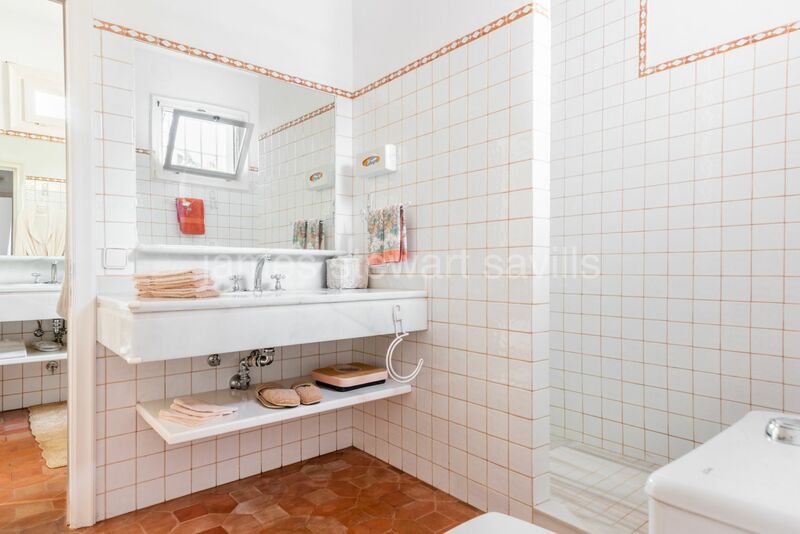 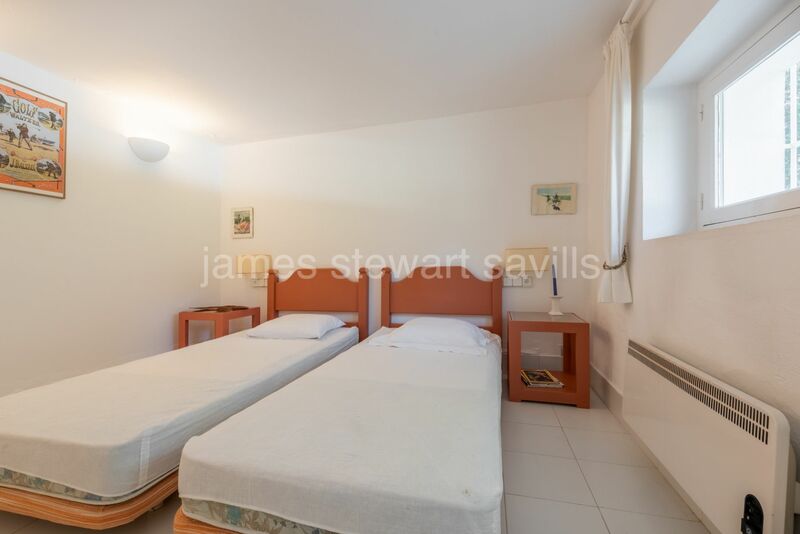 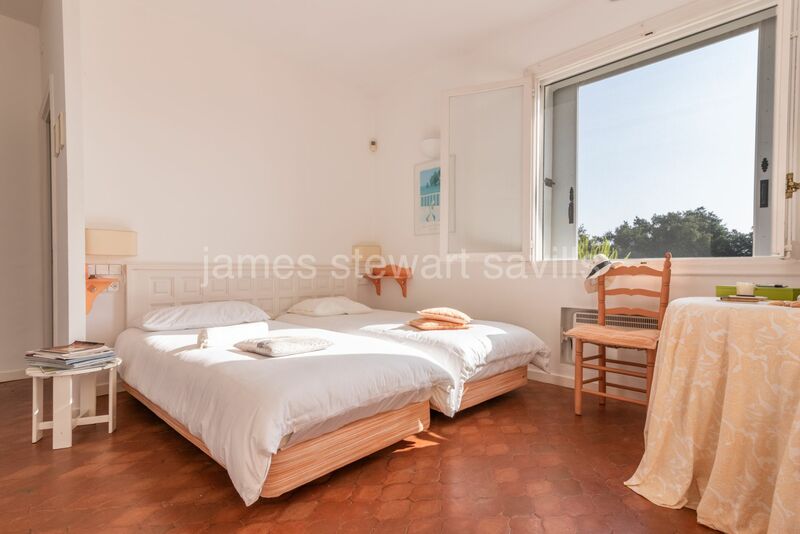 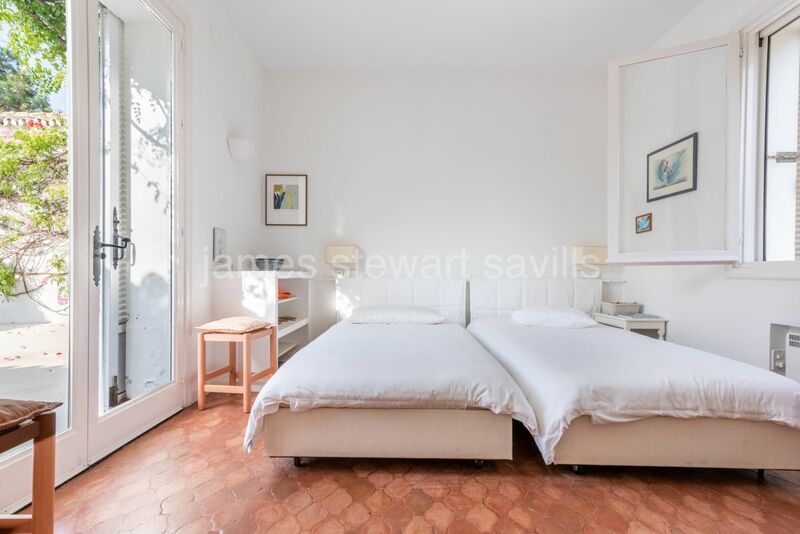 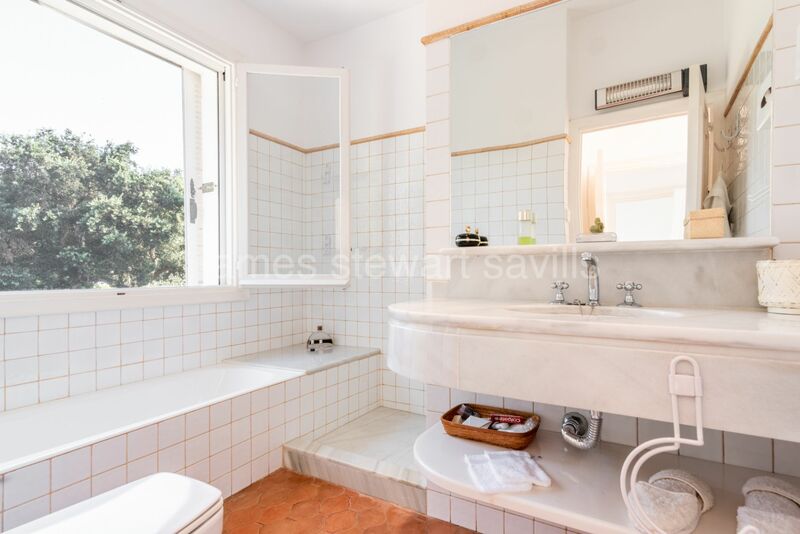 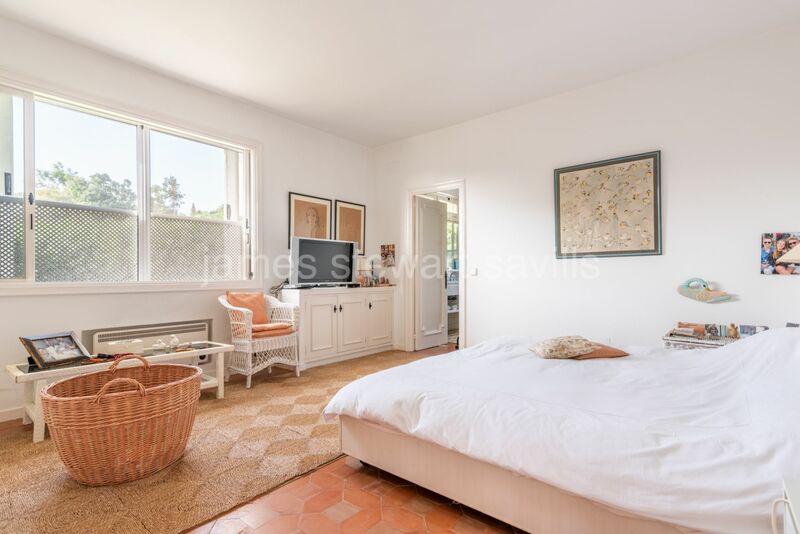 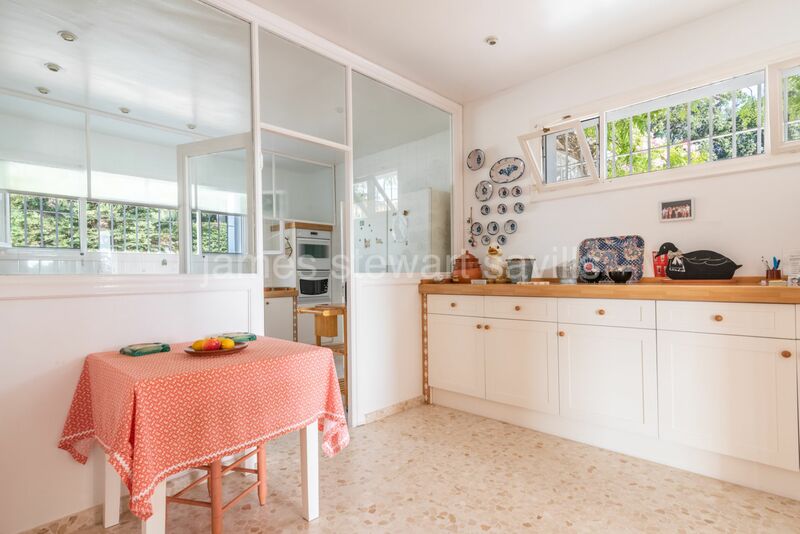 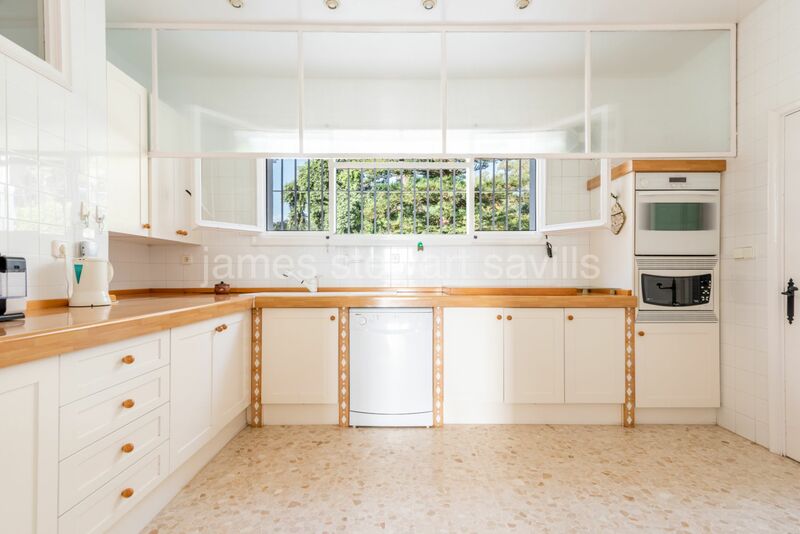 It has 4 bedrooms on the main floor of the house with a 5th bedroom accessible from the garden and features a delightful patio which separates the two guest bedrooms from the main part of the house. 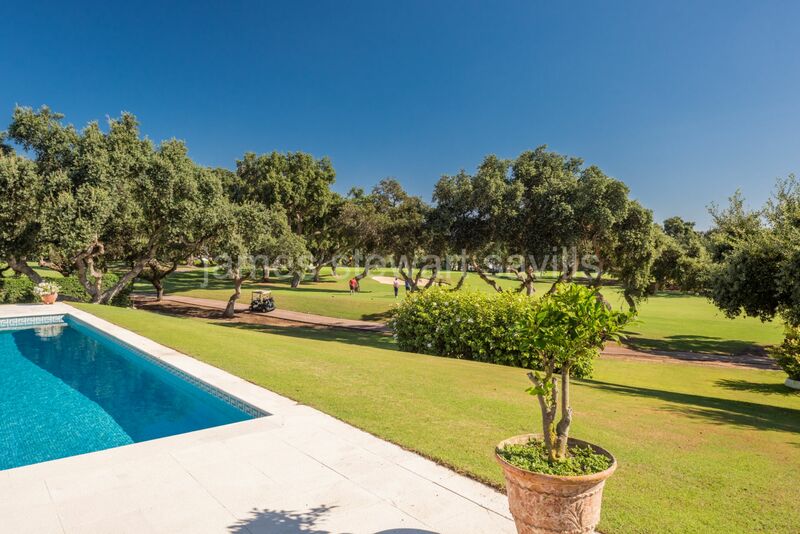 The garden slopes gently towards the golf course while the pool sits with easy access from the terrace. 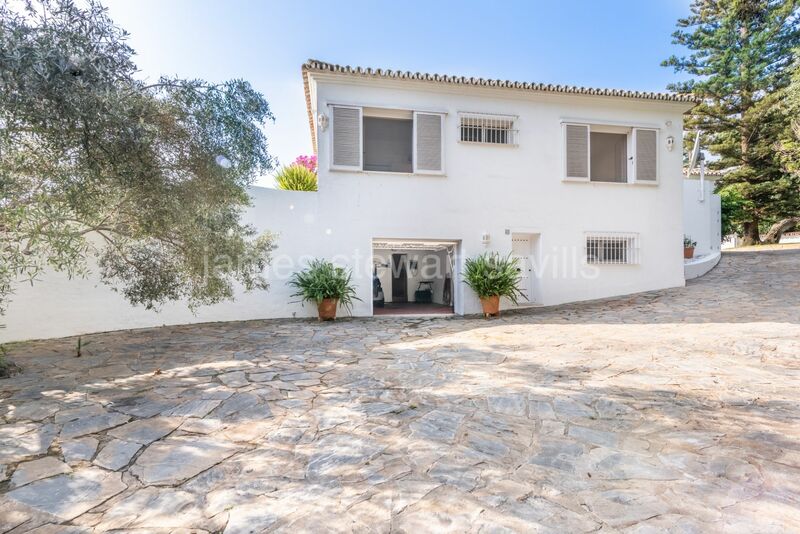 The street is very quiet and private. 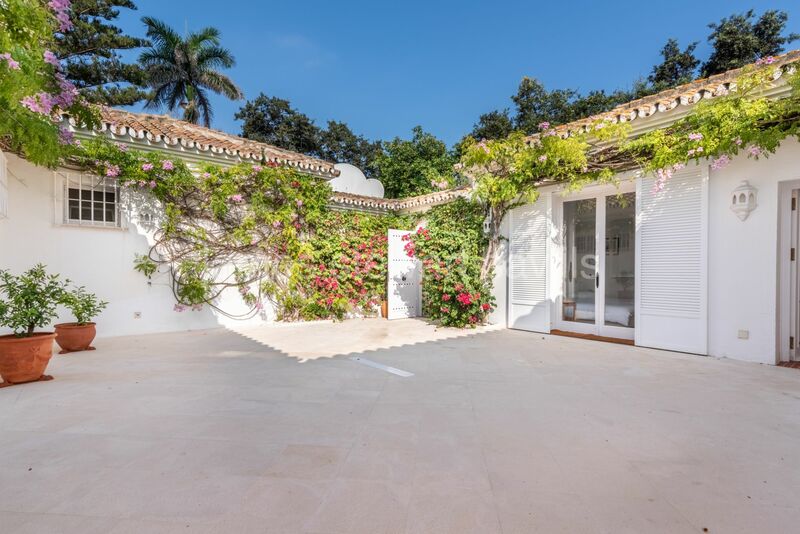 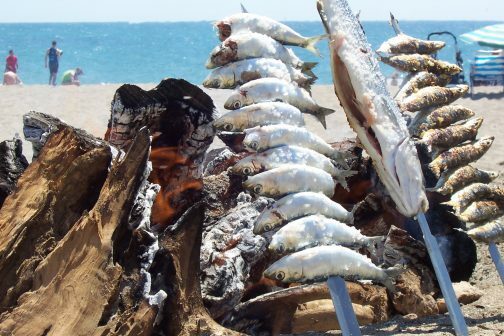 It is seldom a property in Fernando el Santo, which is so near to the sea, comes on the market so this is a rare opportunity.